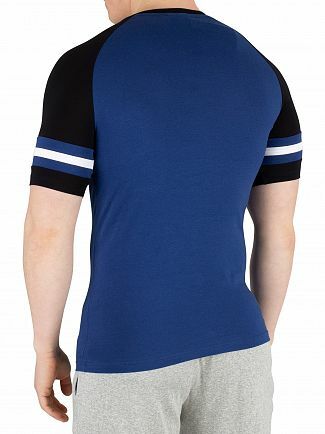 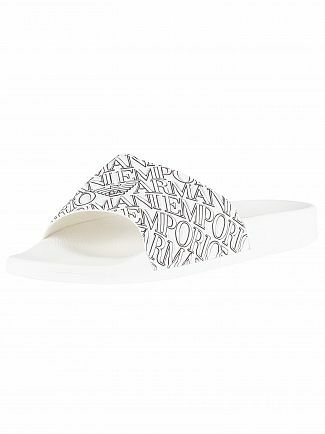 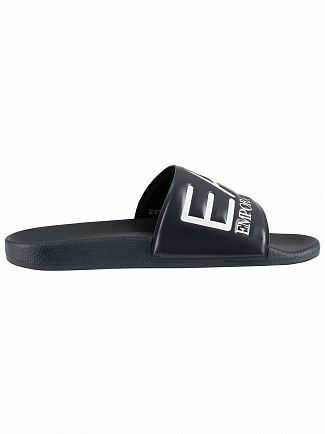 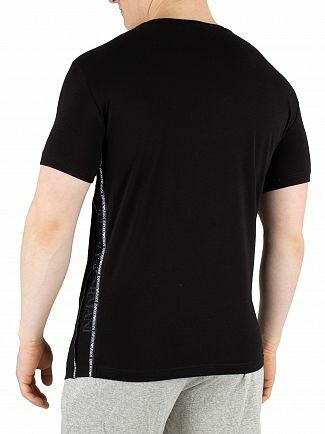 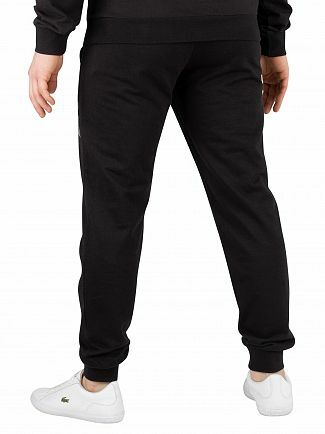 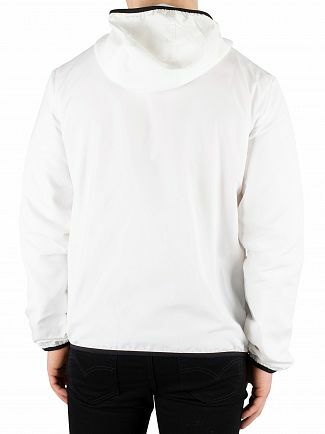 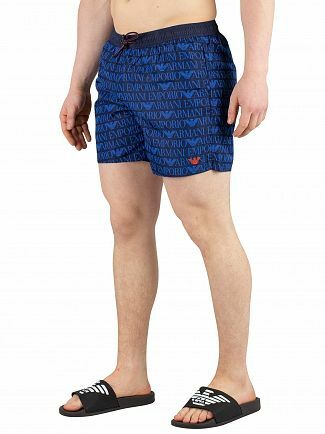 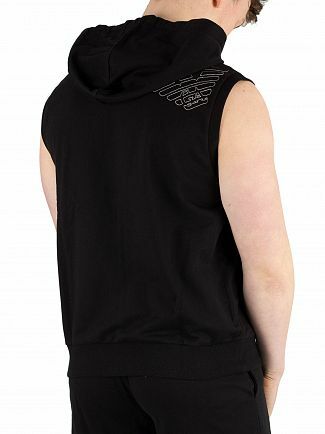 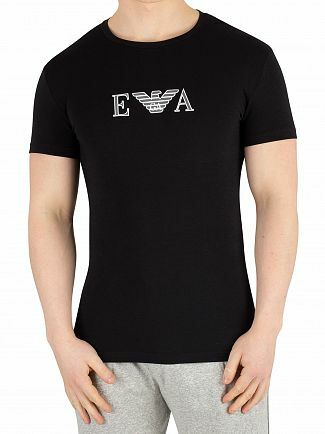 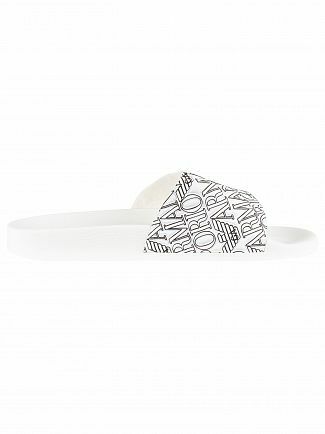 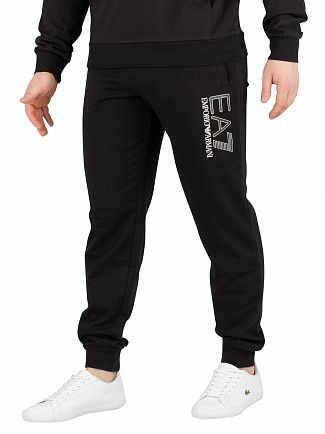 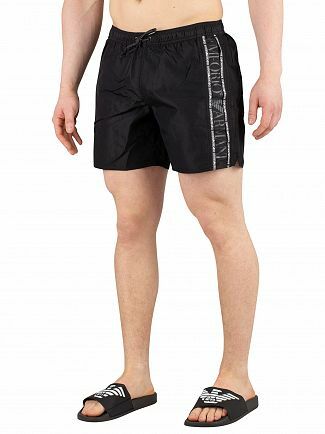 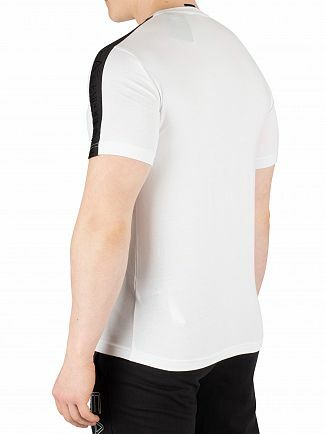 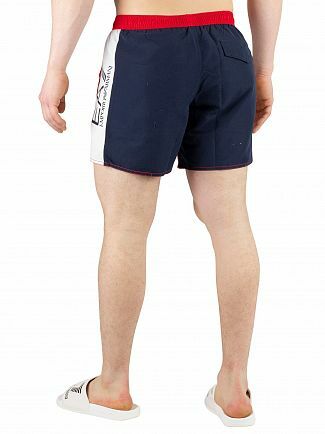 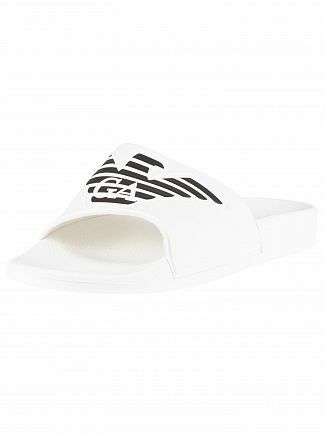 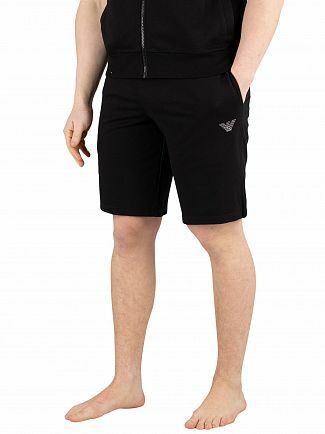 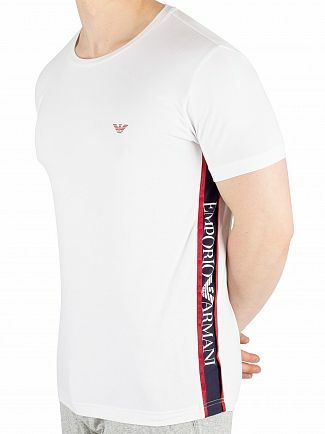 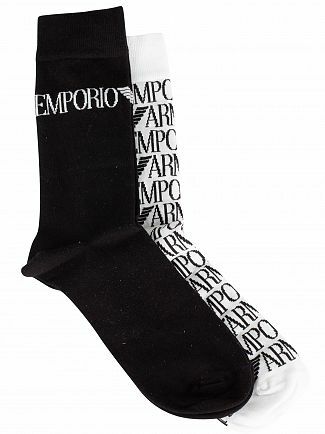 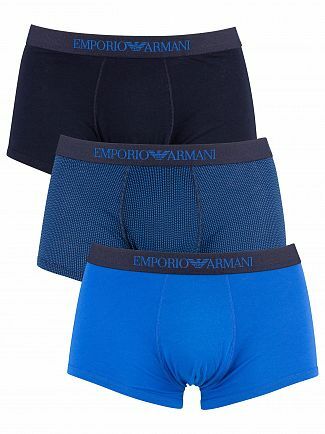 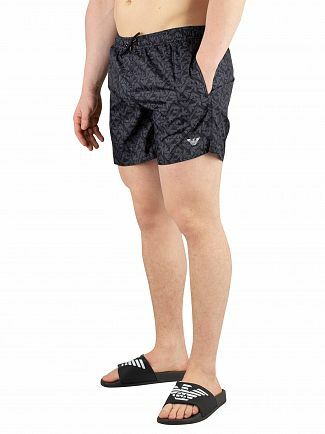 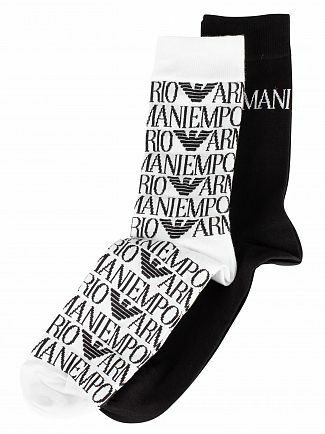 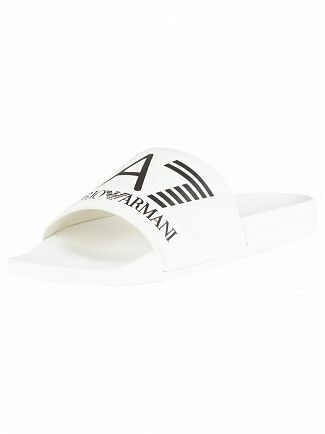 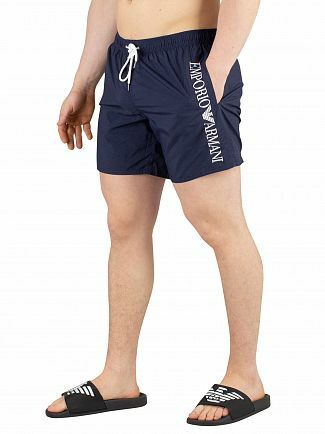 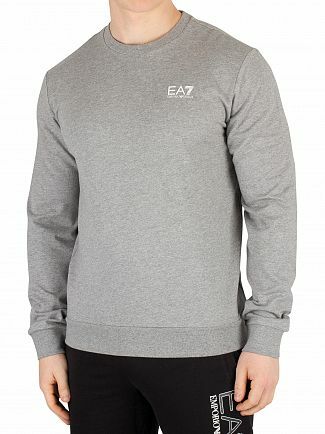 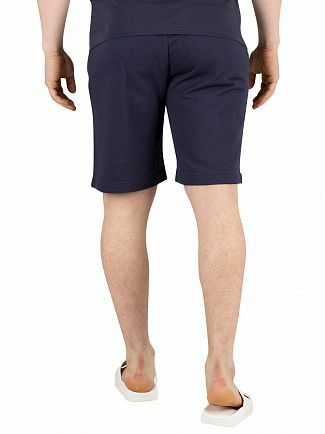 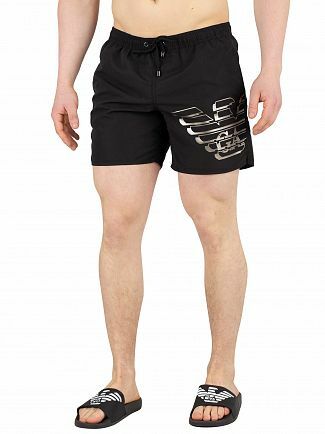 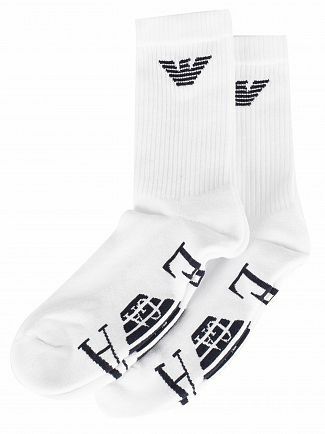 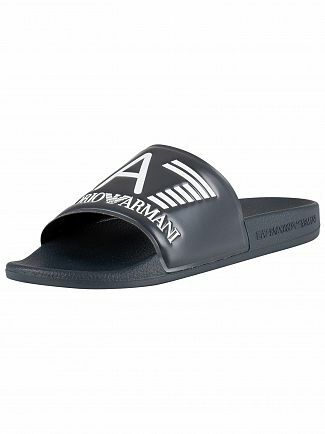 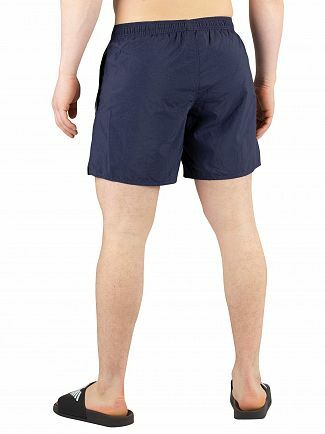 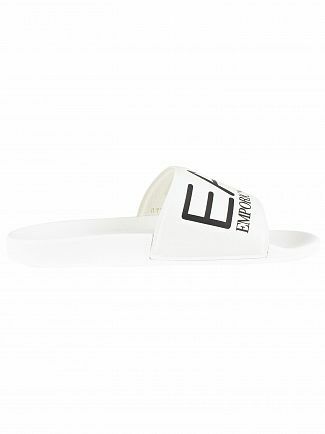 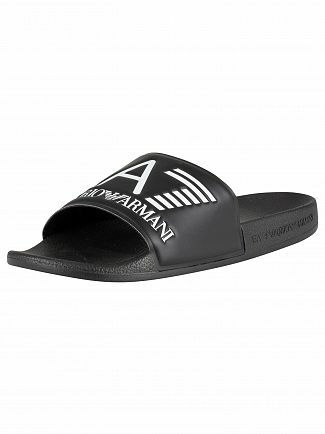 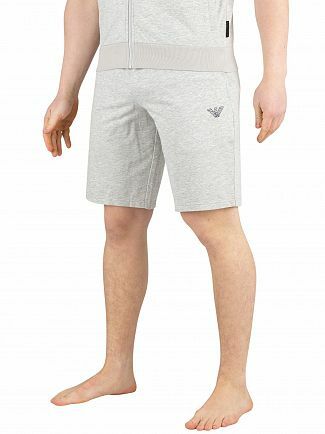 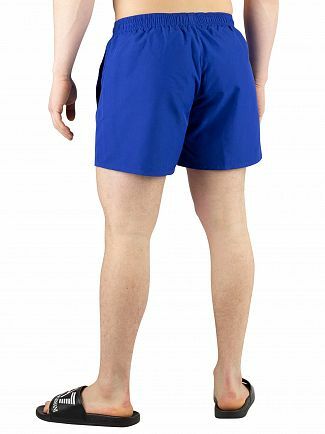 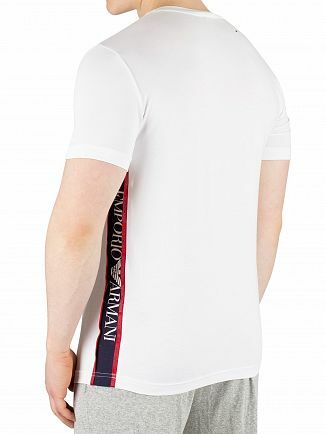 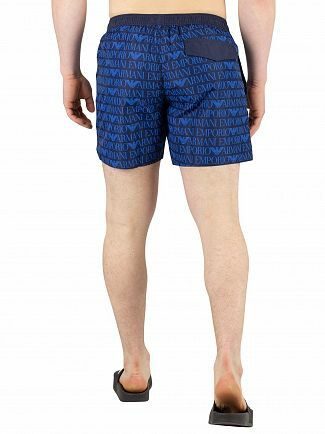 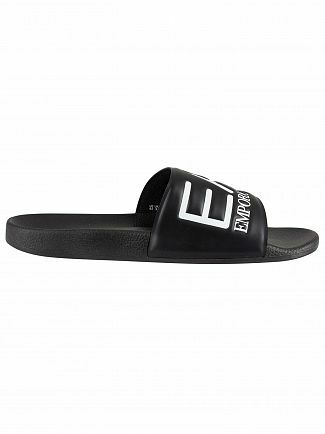 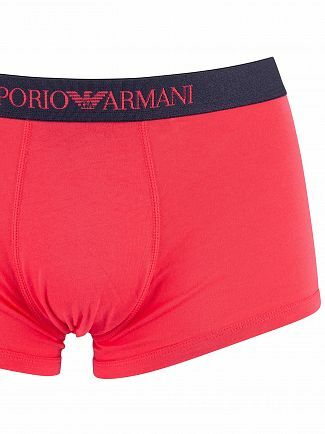 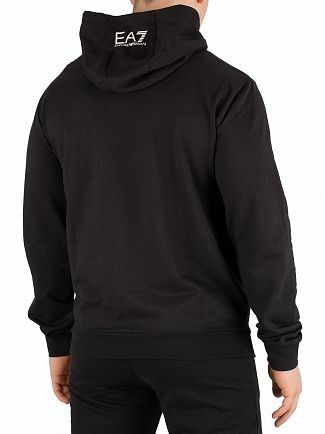 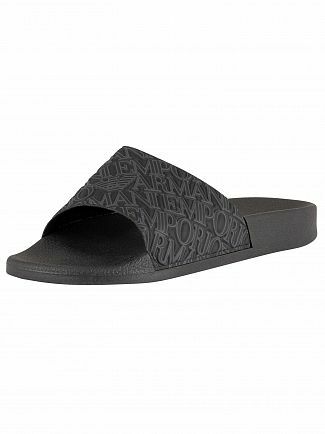 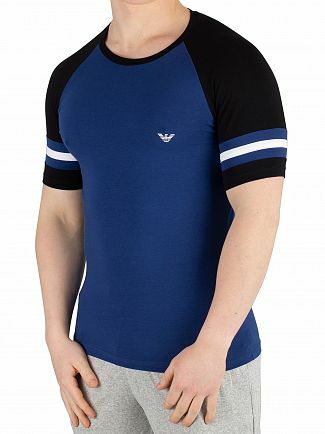 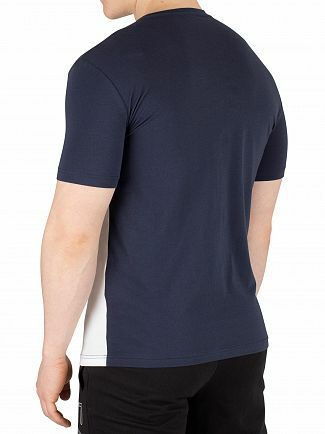 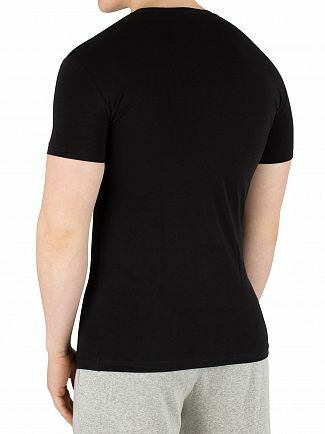 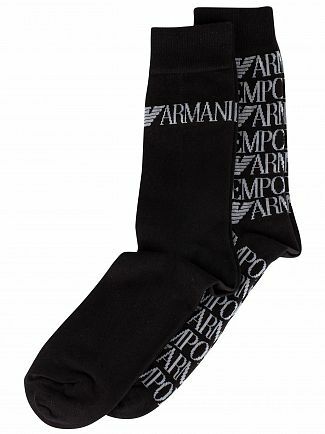 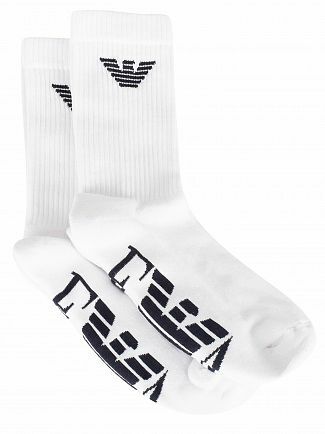 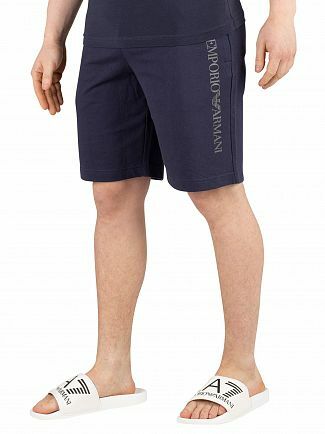 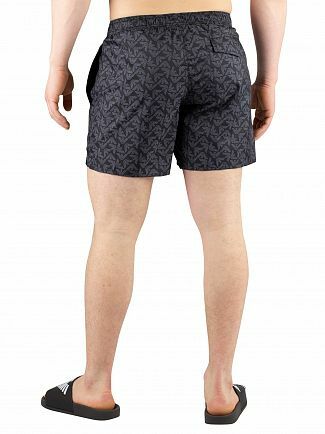 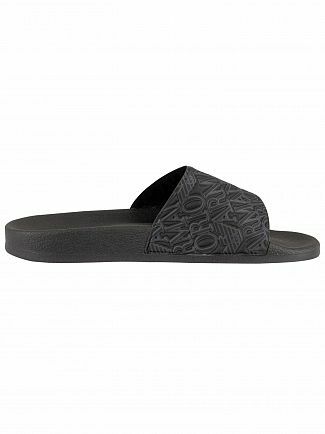 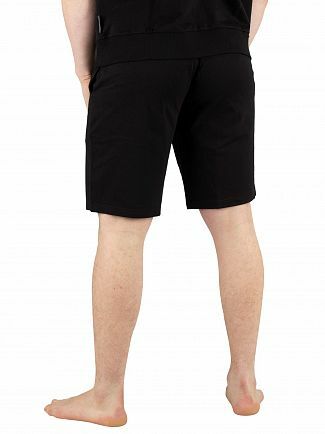 With Italian elegance and pristine quality, that has placed Emporio Armani at the height men's fashion, the brand lives up to its reputation with every t-shirt, piece of underwear or any other item of clothing it designs- yet continues to evolve for the modern scene. 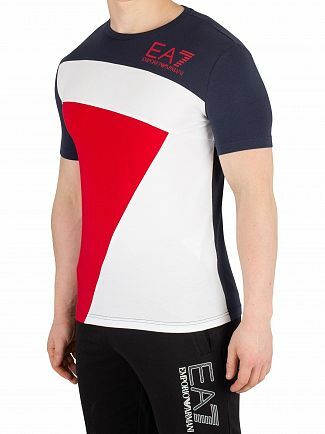 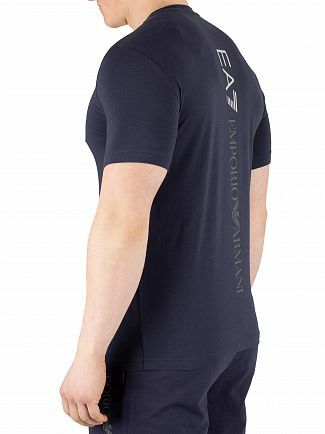 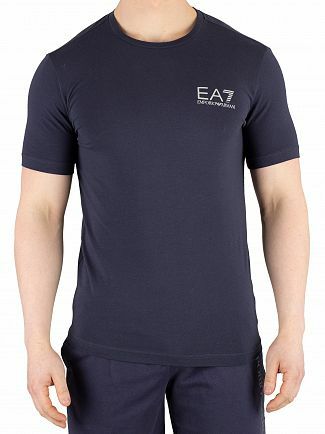 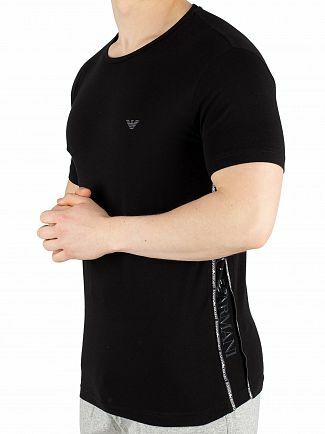 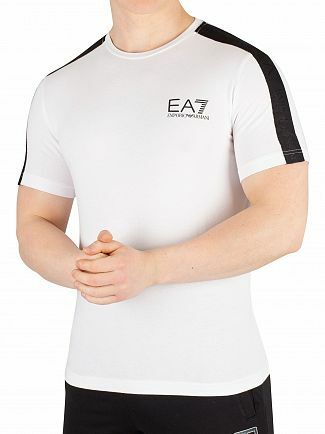 From Armani's extensive range of clothing, Standout specialise in t-shirts and underwear - everyday wearables that will add panache to your image, whilst offering superior comfort. 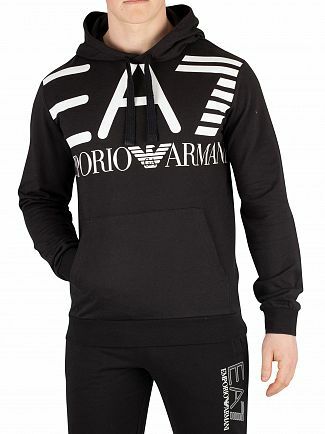 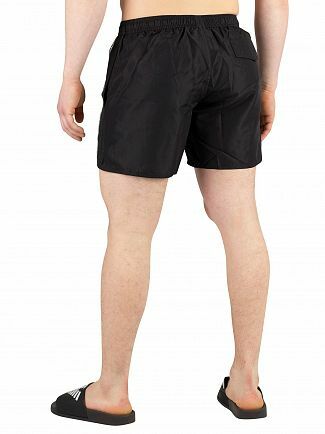 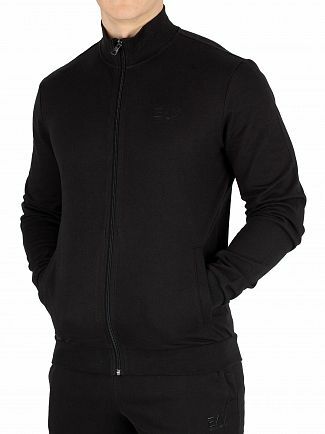 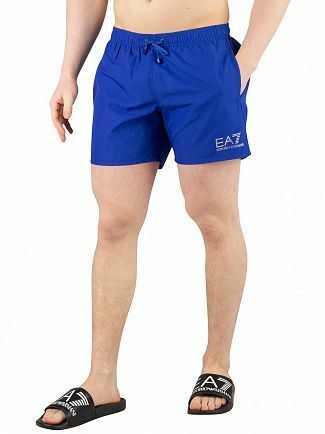 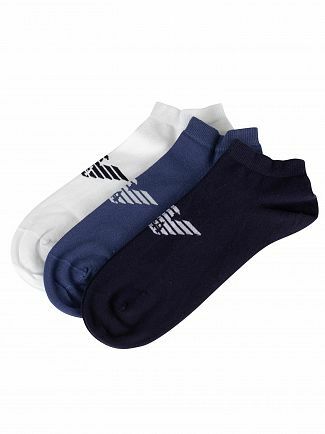 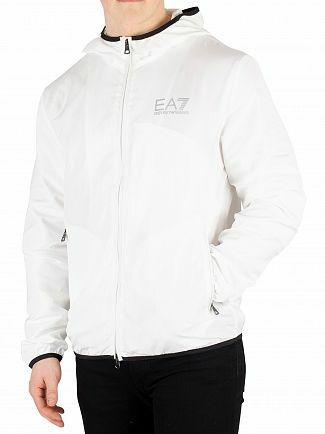 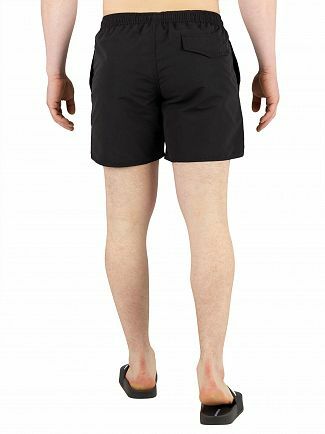 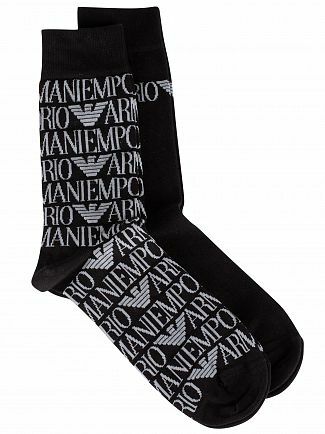 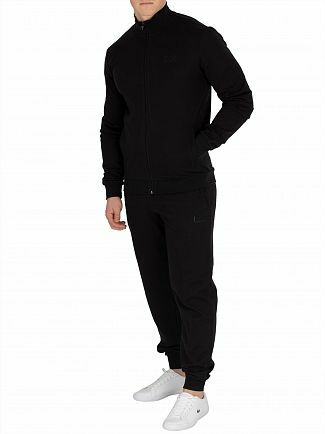 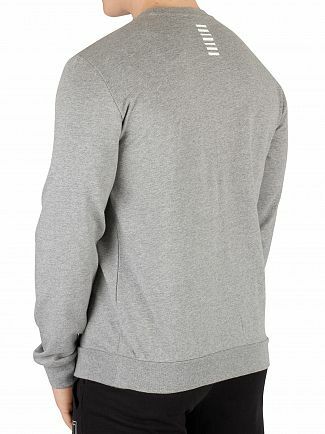 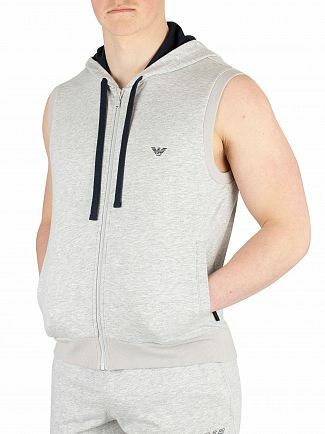 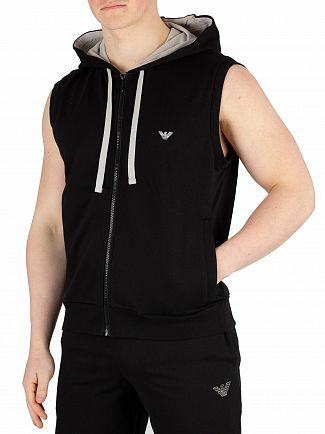 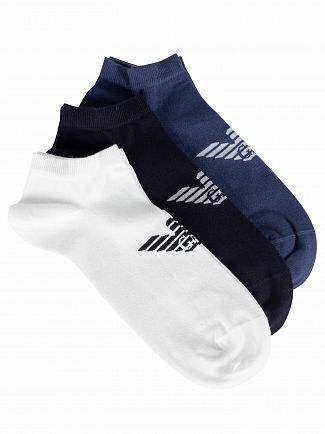 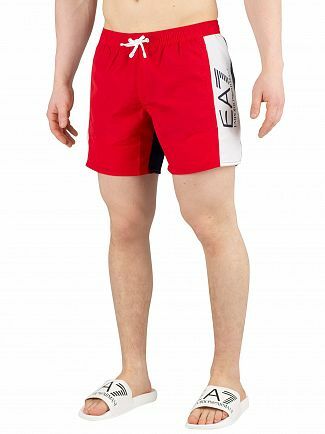 Alternatively, you could browse our Emporio Armani men's clothing sale.